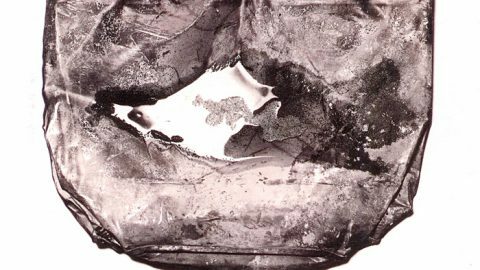 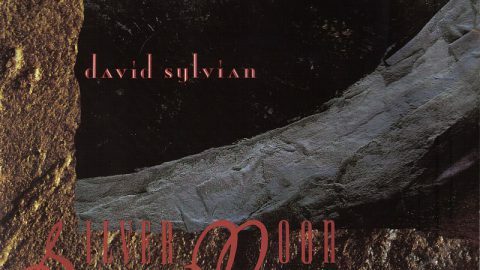 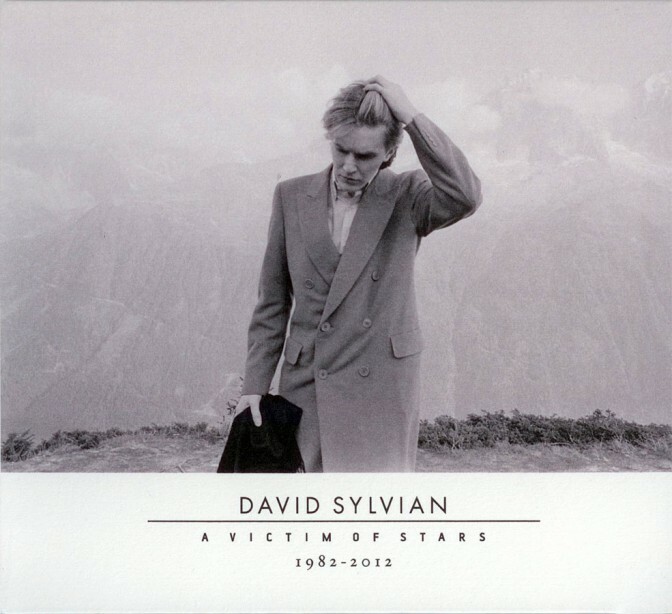 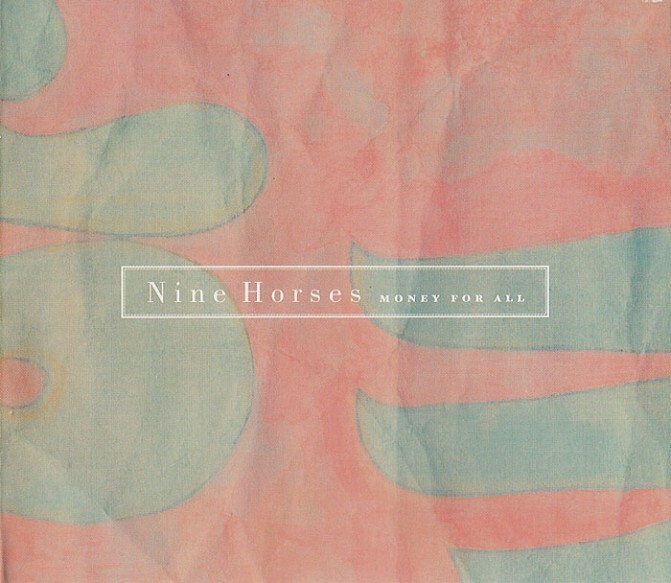 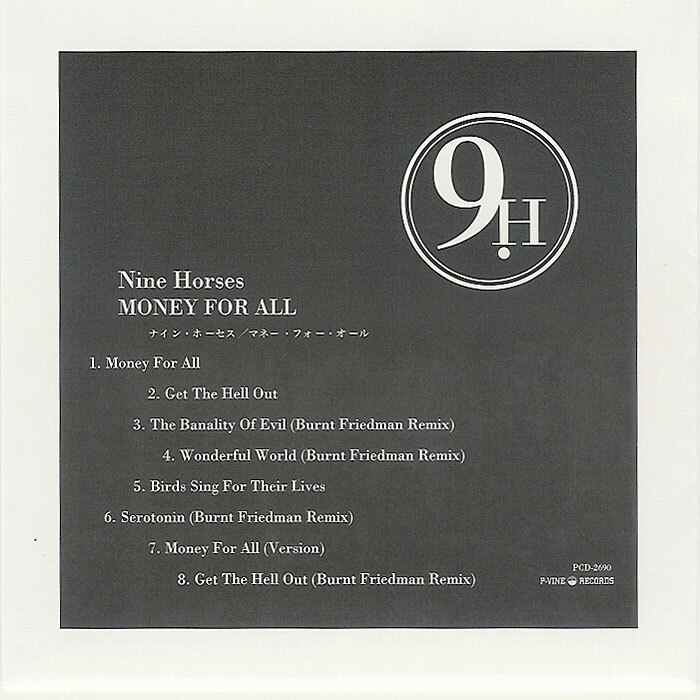 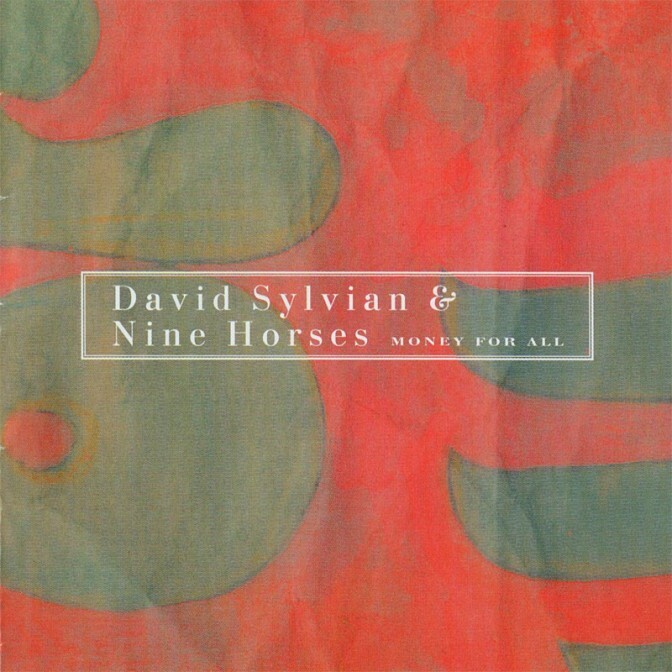 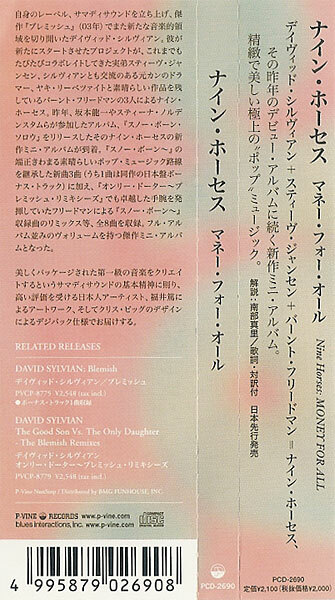 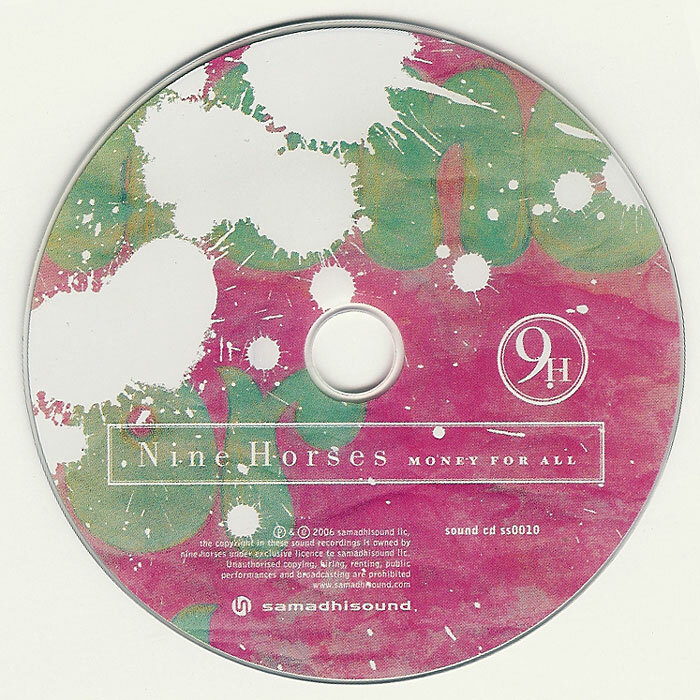 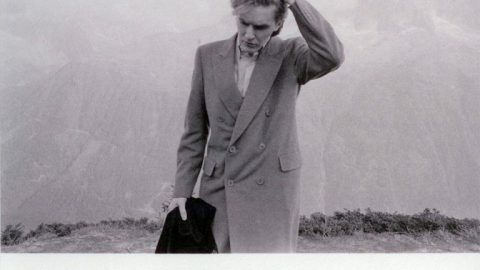 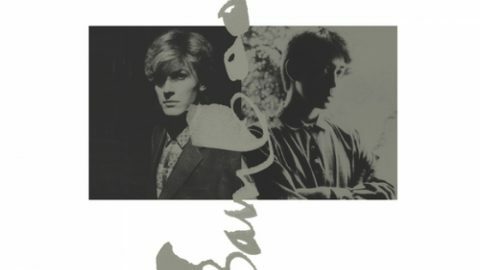 Money For All is an extended play cd from David Sylvian, Steve Jansen, and Burnt Friedman’s band ‘Nine Horses’. 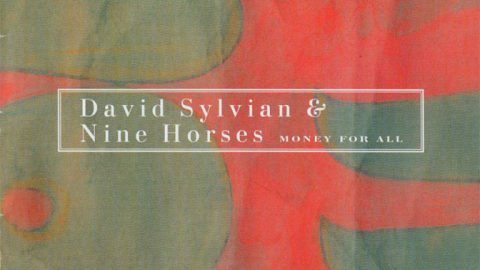 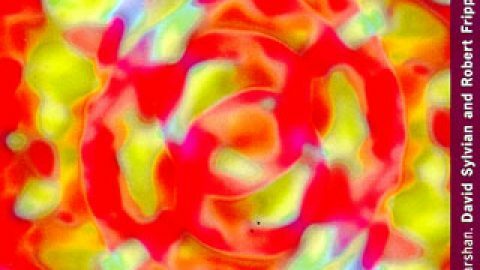 It features two new tracks, ‘Money For All’ (the title of the ep), co-written by David and Burnt and ‘Get the hell out’ by Steve and David. 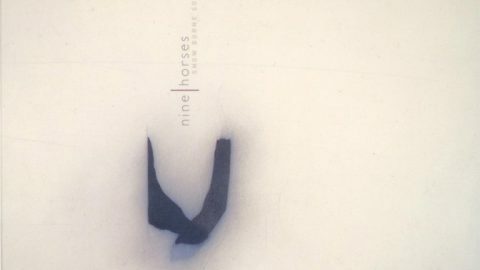 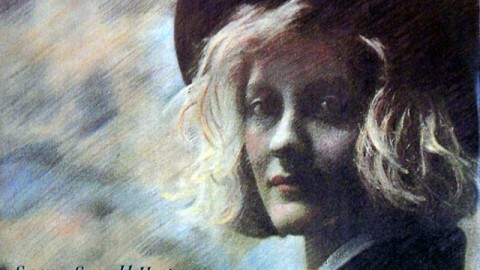 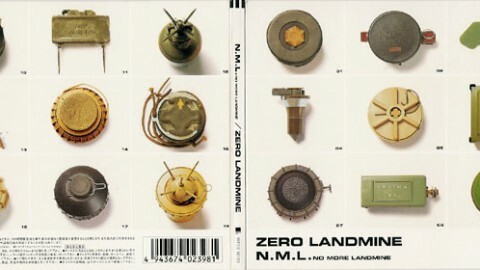 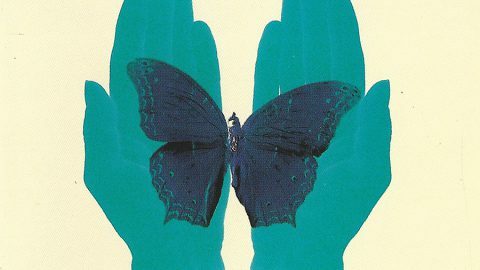 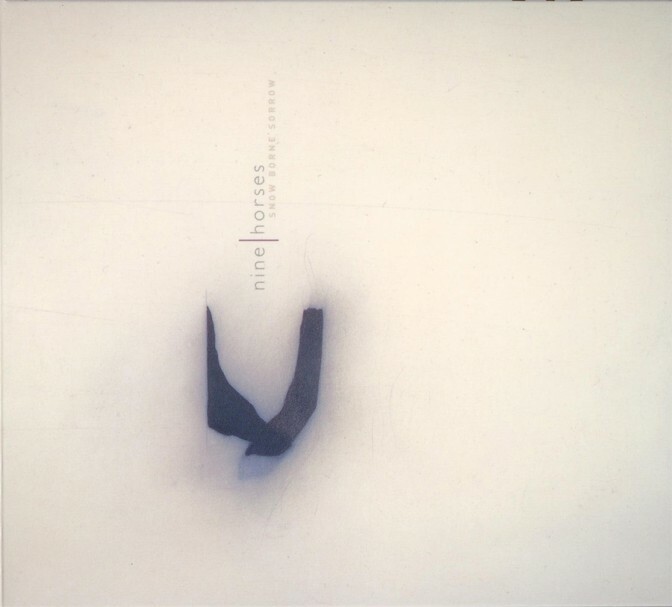 The ep also features remixes and interpretations by Burnt of three tracks from the Nine Horses album ‘Snow Borne Sorrow’ (The Banality Of Evil, Wonderful World, and Serotonin) and alternative versions of the two new tracks plus the Japanese only released bonus track ‘Birds Sing For Their Lives’ with Stina Nordenstam.